October 04 Team Ryan compilation. 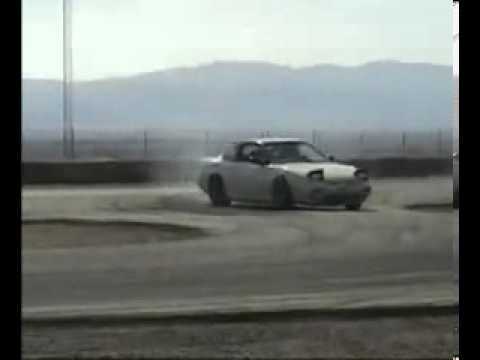 A compilation of my runs from the October 23rd, 2004 JustDrift event at Willow Springs in Rosamond, CA. Power was way down thanks to a blown turbo gasket which can be heard clearly in the video. That’s what clutch kicks are for!